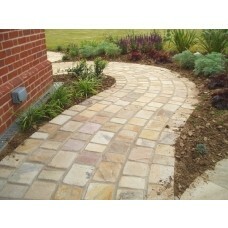 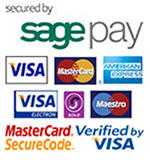 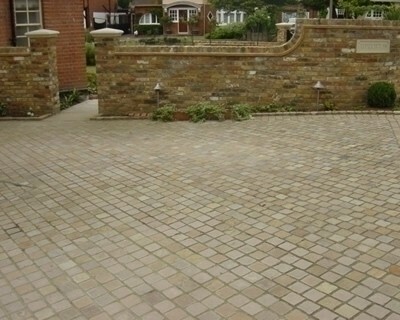 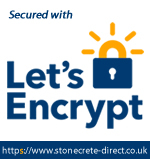 Raj Blend Sandstone Cobbles / Setts from Stonecrete are a natural sandstone product. 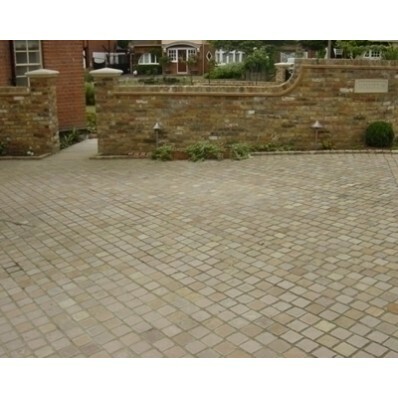 The Raj Blend Sandstone Cobble Pack from Stonecrete contains 480 cobbles in three different sizes. 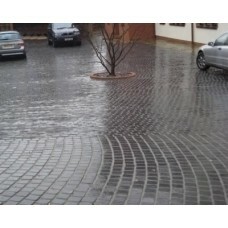 Delivered on a single pallet, one pack covers 12.3m2.